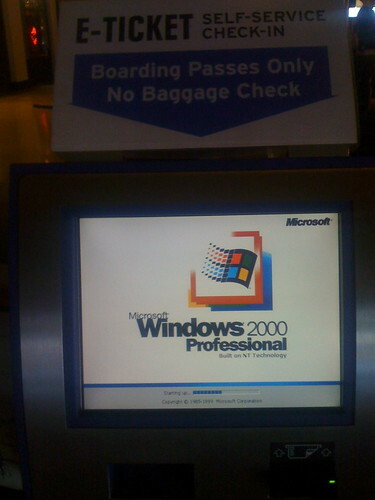 Posted on April 20, 2008, in Photoblog, USA and tagged airport, Louisiana, New Orleans, Southwest, Windows 2000. Bookmark the permalink. Leave a comment.